Just vacuuming your carpet isn't enough to clean your carpet even though you have the latest most expensive Volcano Vacuum 1000. Just dabbing that cola stain with a rag won't clean your rug. 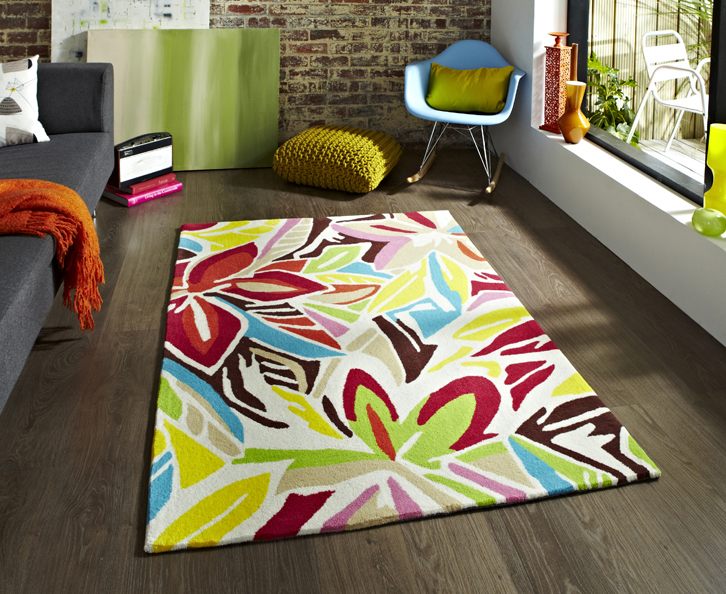 Carpet and rug cleaning is one of those tricky things. It elusively looks clean, but there are many things in there that you can't see that may even put your health at risk. Random fact: A person sheds about 1.5 million skin flakes in one hour﻿, and majority of that gets embedded into carpet. 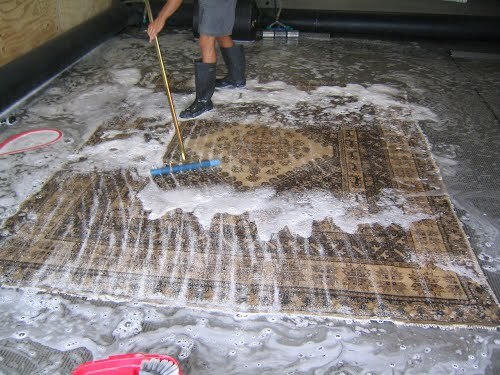 Because of this, is the reason why we at Hawaii Home Cleaners offer the carpet and rug cleaning service solely. Carpet steam cleaning cleans and sanitizes your highly soiled carpet and rugs. Another fact: Indoor air contains twice as much dust than outdoor air. You might as well live outside rather than inside with layers of dust on and in your carpet. But we can definitely take care of that. Call us today at (808) 425-9145. We'll save your carpet, rug, and health from carpet dangerous carpet contaminants. Mold and bacteria thrive in dirty carpets.